RUSH: Breaking news, breaking news, breaking news. EIB breaking news. 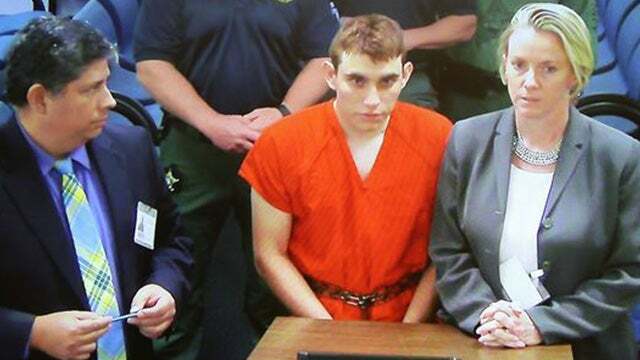 The public defender for the perp, Nikolas Cruz, the public defender says that he is sad, that he is remorseful, and that he regrets deeply his actions. And then more breaking news, breaking news. The public defender said that he has been mentally ill his entire life, that he recognizes the loss to the community, that he just feels sick about it, and that he has been placed on suicide watch. That’s the breaking news from the public defender for the perp here, the alleged shooter, Nikolas Cruz.